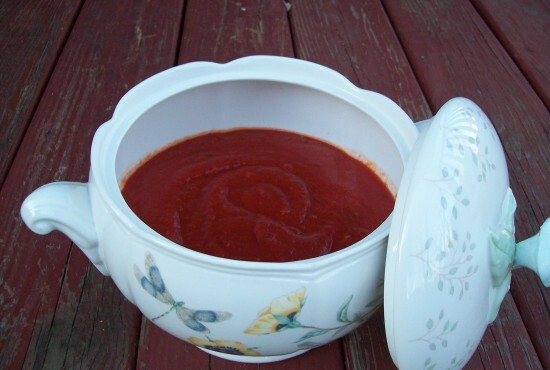 A good marinara sauce recipe is a must in any kitchen. I use this one for everything from spaghetti to pizza and more. Heat the olive oil in a large Dutch oven or stock pot over medium heat. Sweat the garlic, onion, and crushed red pepper flakes until slightly softened and translucent, about 3-5 minutes. Add the tomato puree, water, and wine or vinegar (if using). Stir thoroughly. Add the sugar (if using), salt, oregano, and basil, mix, and allow the sauce to come to a boil. Reduce the heat to a simmer and cook for 30-40 minutes, stirring occasionally.